They do and this is proof. 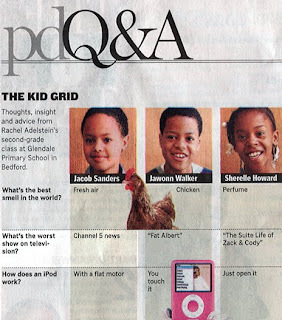 Obviously, Jacob Sanders’ parents do a lot of watching NewsChannel 5 because he’s not a big fan. At least, he’s telling the truth.